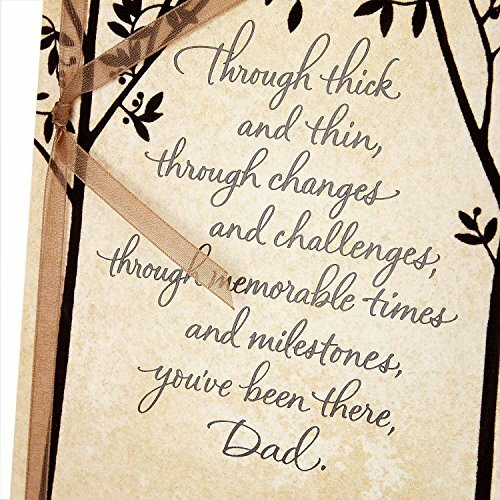 Front Message: Through thick and thin, through changes and challenges, through memorable times and milestones, you've been there, Dad. 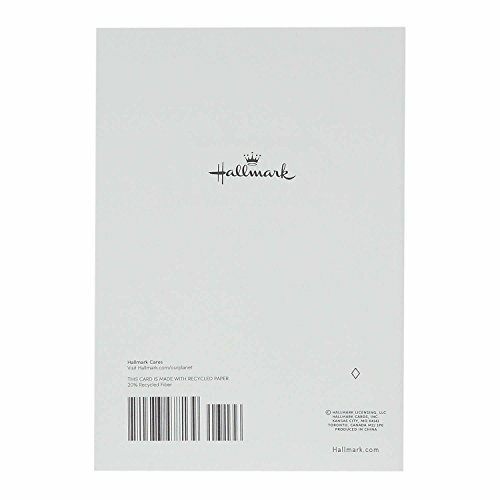 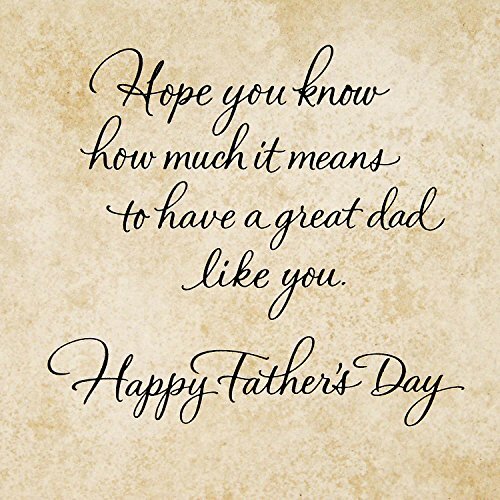 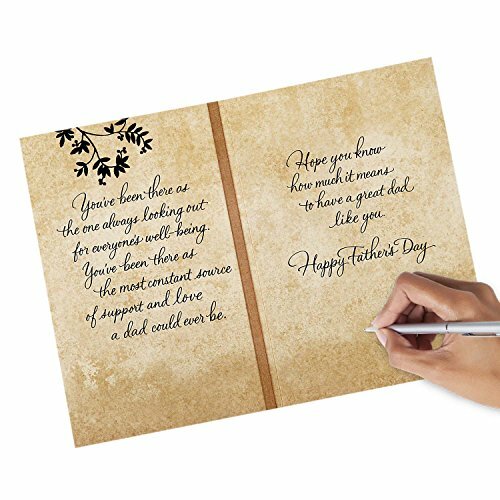 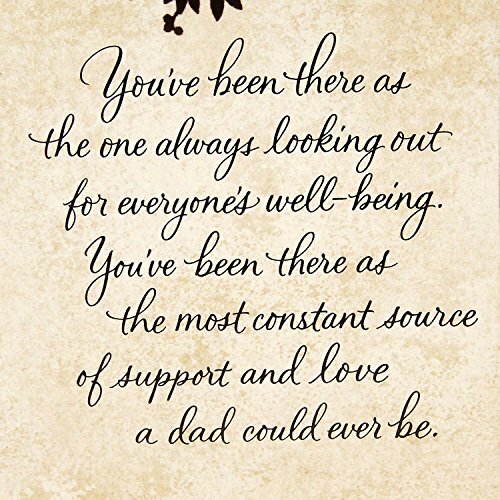 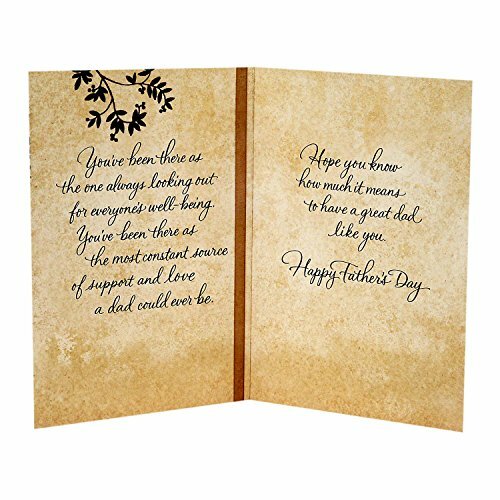 Printed on high quality paper stock, this Father's Day card is the perfect opportunity to send your love and appreciation to your dad on his special day. 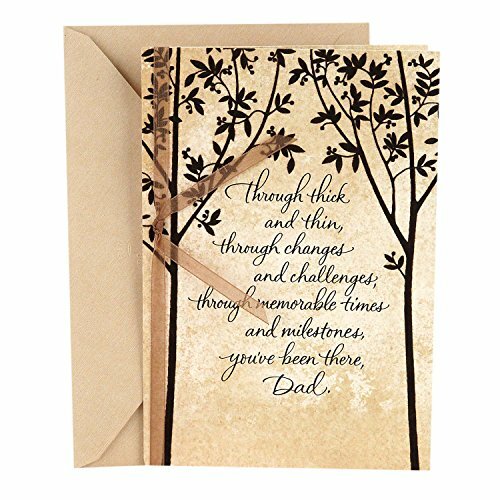 This card's design features two trees on a tan background.